Many people get the impression that tile is only good for rooms such as bathrooms and laundry rooms. You’ve probably seen them in hospitals, at the pool, or even at the gym. However, the truth is, this is a floor covering that’s just as at home in the bedroom or study, as it is in the bathroom. We’re going to tell you why and fill you in on some of the amazing benefits, right now. 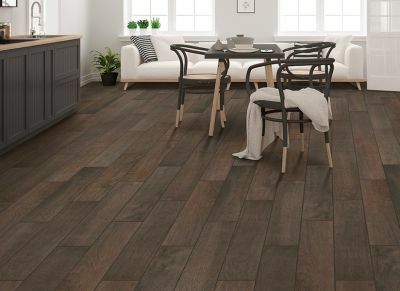 At Setterquist Flooring, you will quickly see that our 35 years as a family owned flooring business can be very beneficial to you as a homeowner. We’ll take all the guess work out of picking the right floor covering, as we match your needs to the flooring that will best fit them. We’ve already done so many times for residents of surrounding areas, such as Bonita Springs, Estero, Marco Island, Ft. Myers Beach, and Fort Myers. If you’ll stop by our showroom in Bonita Springs, FL, we can the process started for you as well. Tile got the reputation for being a great bathroom flooring from it’s amazing waterproof characteristics. It resists water, moisture, humidity, and changes in temperature with ease, and is incredibly hypoallergenic as well. In fact, with the addition of a non-slip glaze, this flooring can even be installed inside your shower stall. It fits right into your kitchen for many of these same reasons. What many homeowners don’t realize. 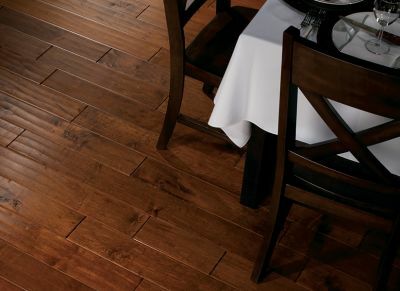 is the vast number of decorating possibilities that are available with this flooring. Not only can you purchase tiles in different sizes and many different colors, you can also have them cut into specific shapes. This allows you the opportunity to create a floor that is as unique as you are, with intricate color schemes and beautifully orchestrated mosaics, right in your den, study, or living room. 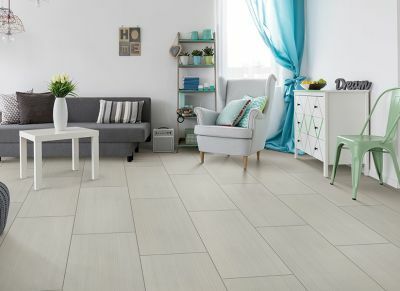 With this flooring, you can even custom create the floors for each individual room, so everyone gets exactly the floor they want, and all in the same niche. These floors are also easy to clean and maintain. While others might disagree, the only area that truly needs close attention, is the grout lines. The good news is, your flooring specialist will be able to tell you exactly which products you can and cannot use to clean them. In the meantime, a broom and mop will keep these floors looking their very best.